Check out this Fashion Friday deal from Cents of Style! 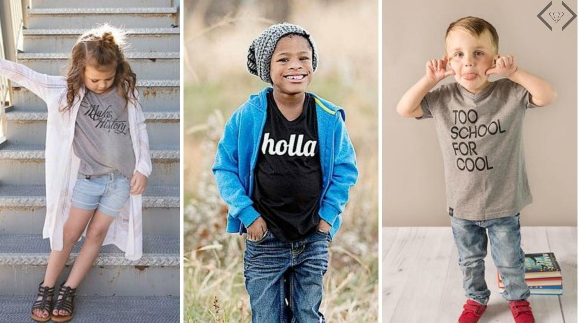 They are offering Kid’s Graphic Tees starting at $5 shipped. You can use coupon code BACK2. Choose from several tees ranging from colors and sayings! Offer valid through 7/31. Shipping is FREE.